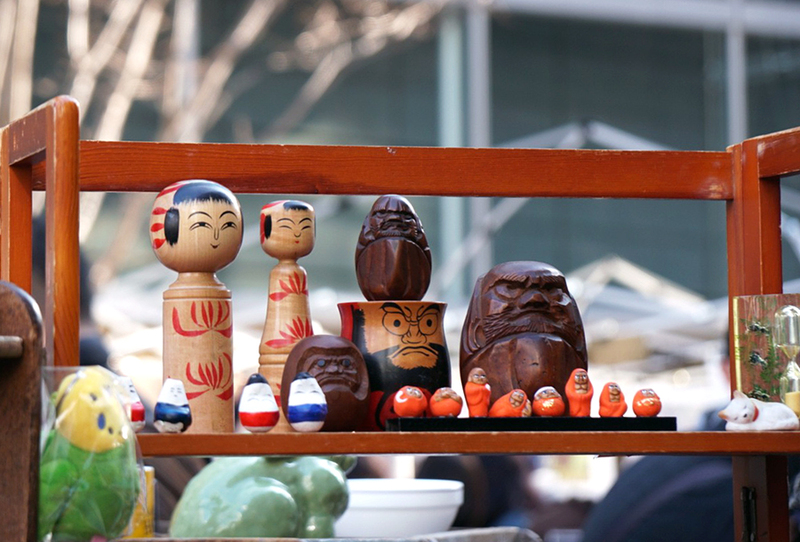 Visiting Tokyo on the weekends can be rewarding as there are flea markets in the city on most weekends. You can find all sorts of goods here and if you’re a fan of anything ancient, you mustn’t miss these. 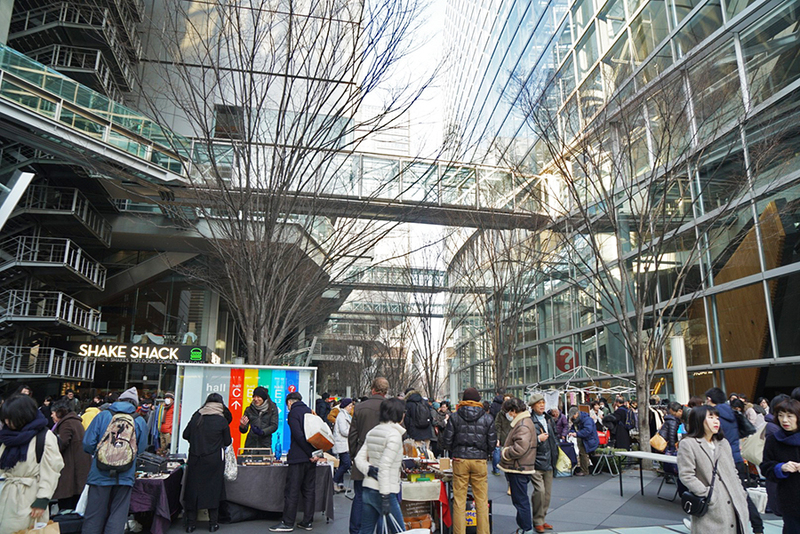 One of the most regular and popular flea market is held at the International Forum in Yurakucho called Oedo Kottoichi (大江戸骨董市). 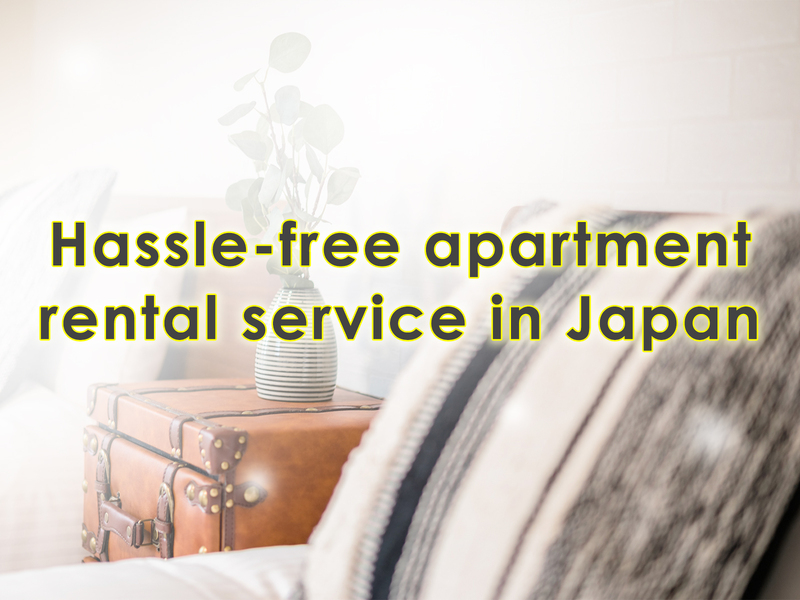 About a five minute walk from Tokyo Station and three minutes from Yurakucho Station (both on Yamanote Line), easy access is a USP of this market. 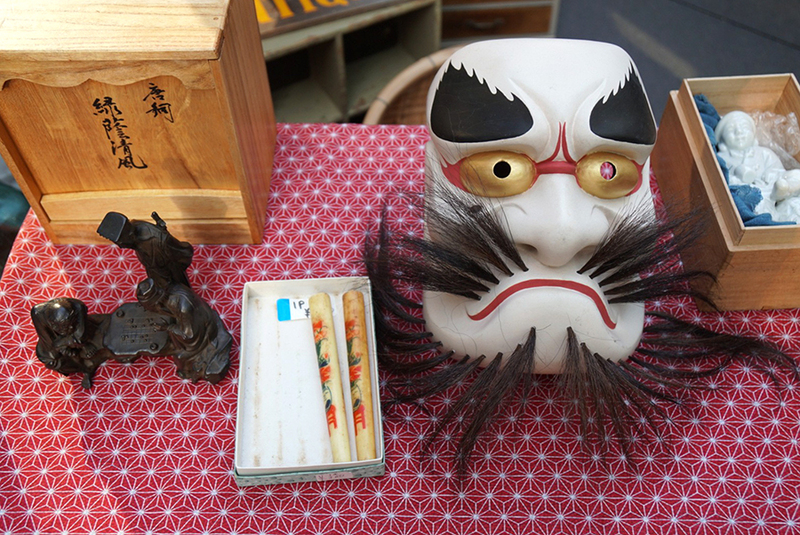 Held every first and third Sunday of the month, except for rainy days, the International Forum Flea Market is a guaranteed escape into the vintage world of Japan’s antiques. About 250 stalls line the area between the International Forum buildings. 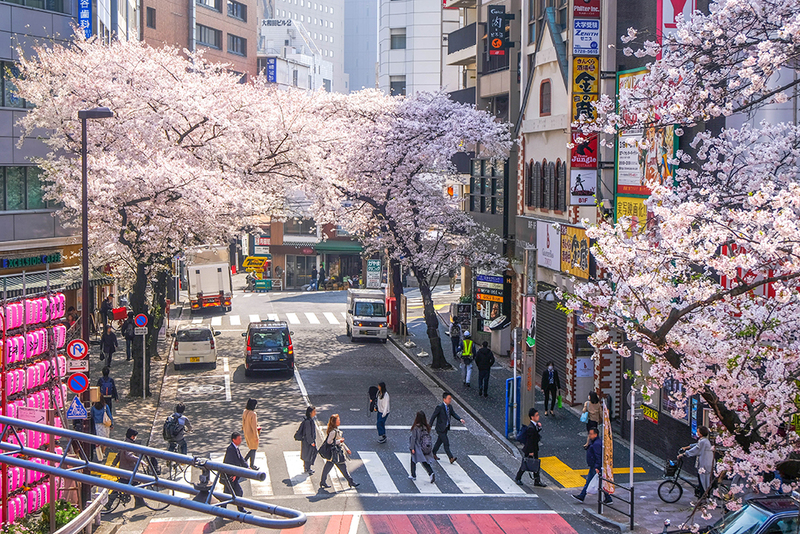 From vintage ink sticks to kimono to furniture, one can easily spend half a day here. Let’s see what you can find here. 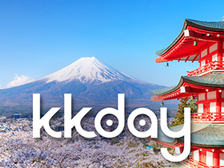 This is a great place to look for pre-loved kimono as well as obi. You can recycle these to create your own table mats or bags. 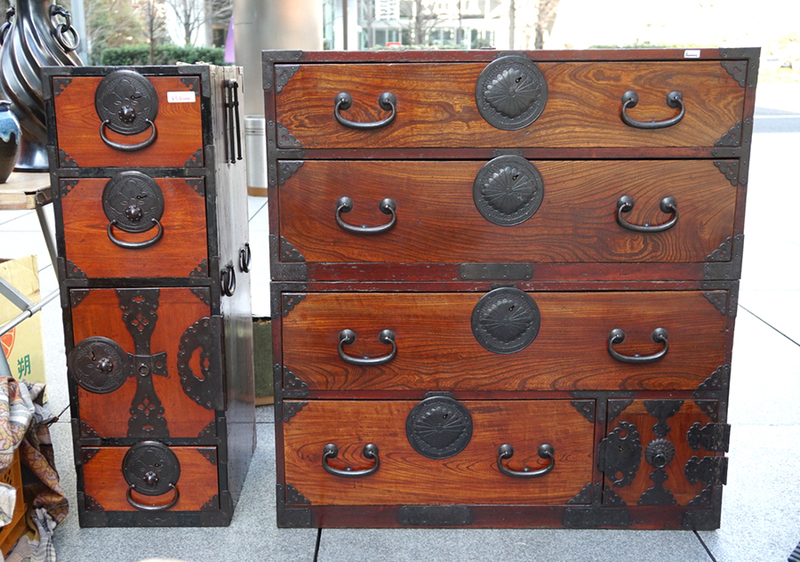 Many of the furniture sellers provide shipping too or might give you a card to their store; many foreigners have an eye out for the chests of drawers. 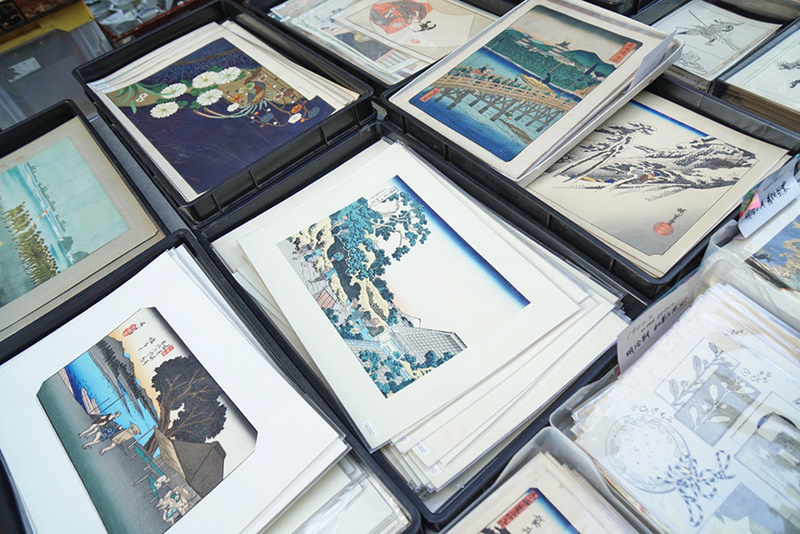 Ukiyo-e original prints as well as replicas are available in plenty. 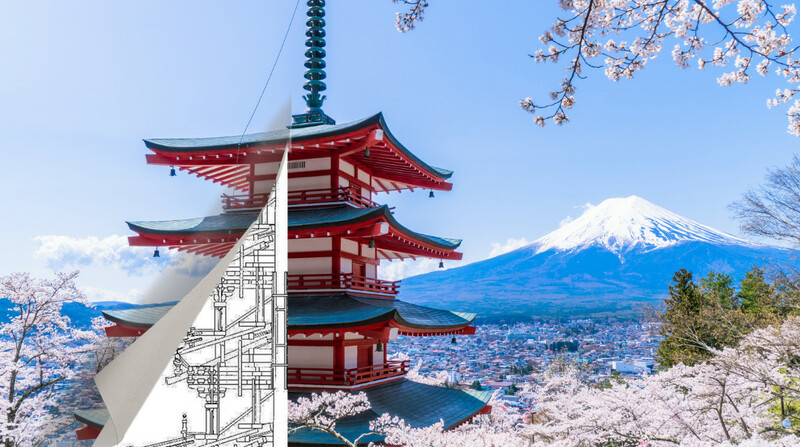 Of course, the originals printed during the time of Hokusai or Hiroshige can cost anywhere between 5,000-20,000 yen depending on their condition. 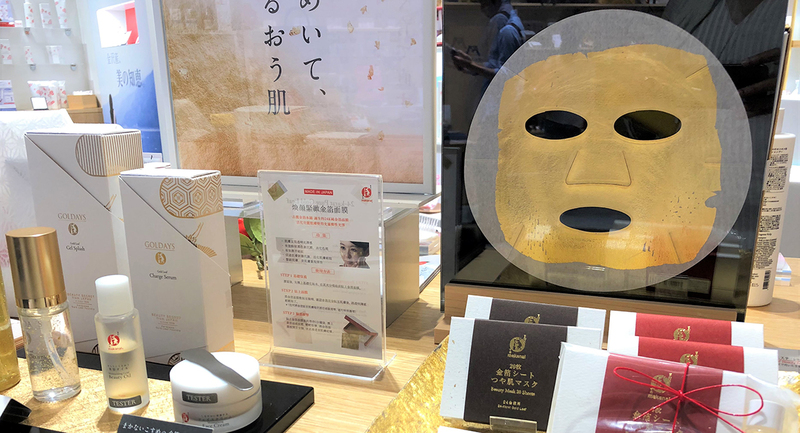 Replicas cost about 1000-2000 yen. 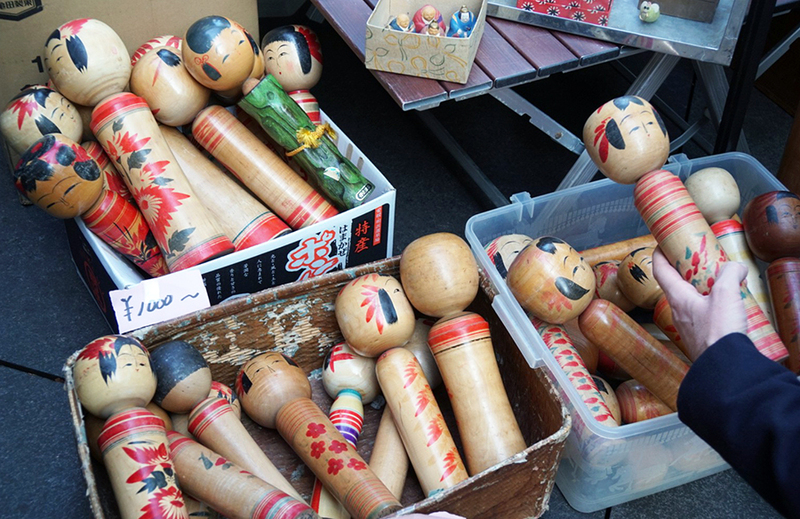 Kokeshi dolls are handmade by carving wood followed by painting various features. 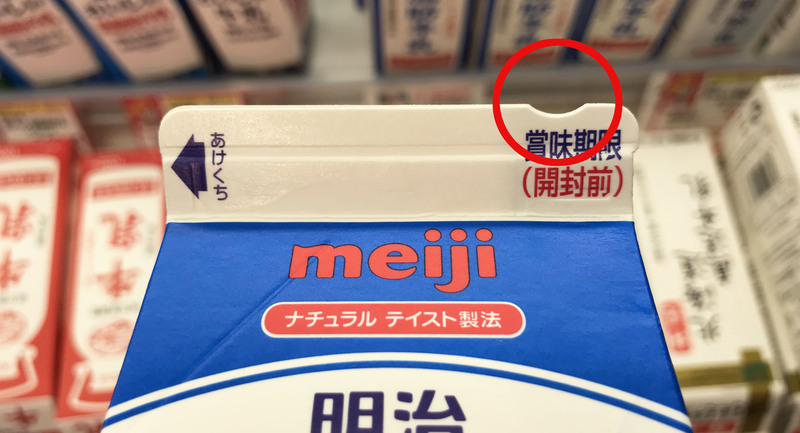 Although not new, these are available just for 500-1000 yen, less than a quarter of the price for a new one. 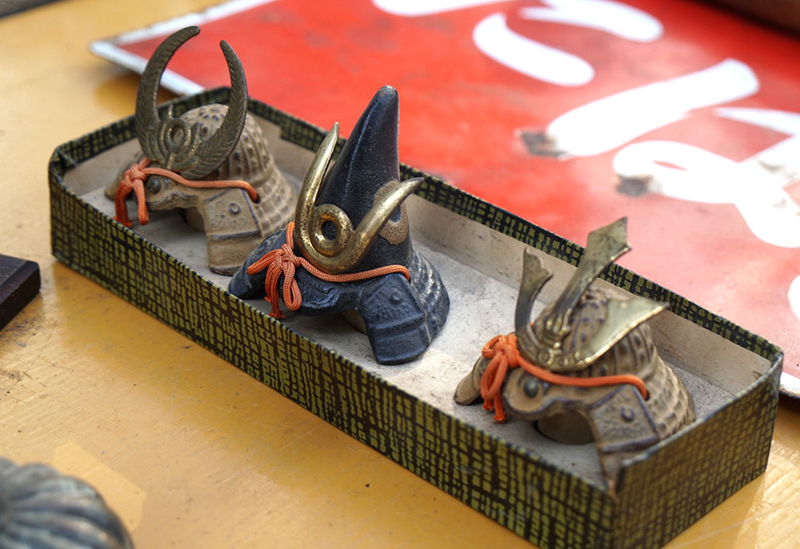 Miniature versions of kabuto, a type of helmet worn by warriors and samurai, are also available. 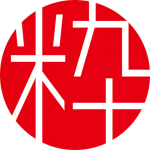 You can also find tsuba, ornate Japanese sword guards. 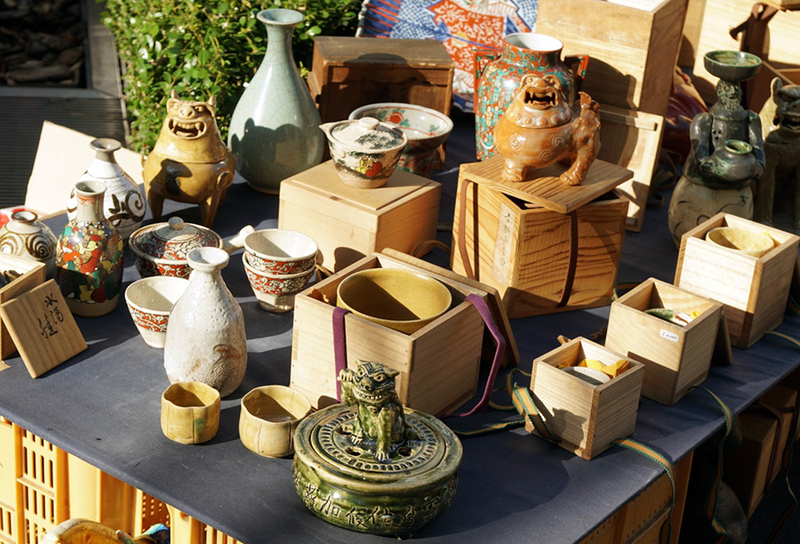 From teapots to sake cups, a variety of ceramics, porcelain products are available. 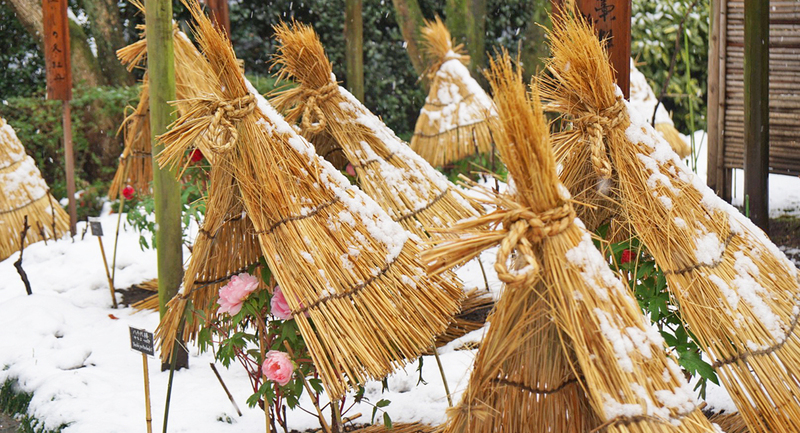 These are usually sold in their wooden boxes, ideal as gifts. 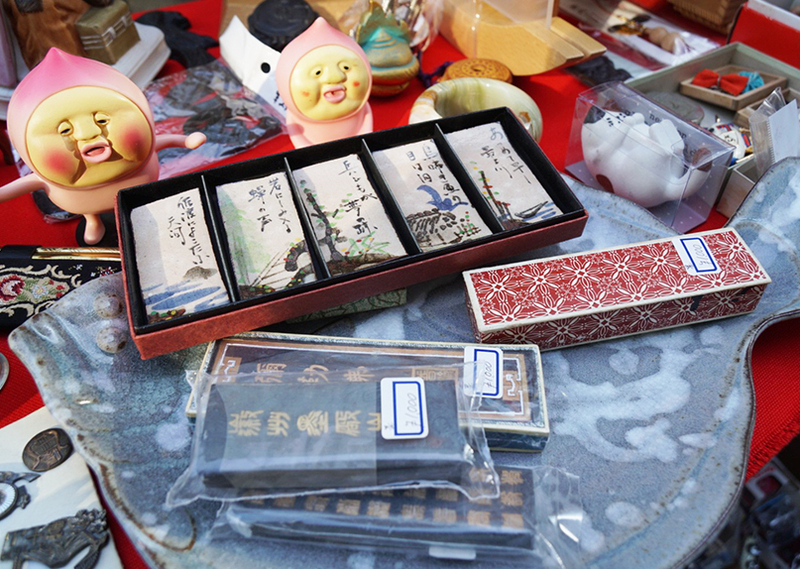 You can find vintage ink sticks, ink stones, brushes as well as katagami (stencils from the Edo period). Apart from Japanese handicrafts, you can also pick up European vintage jewellery. 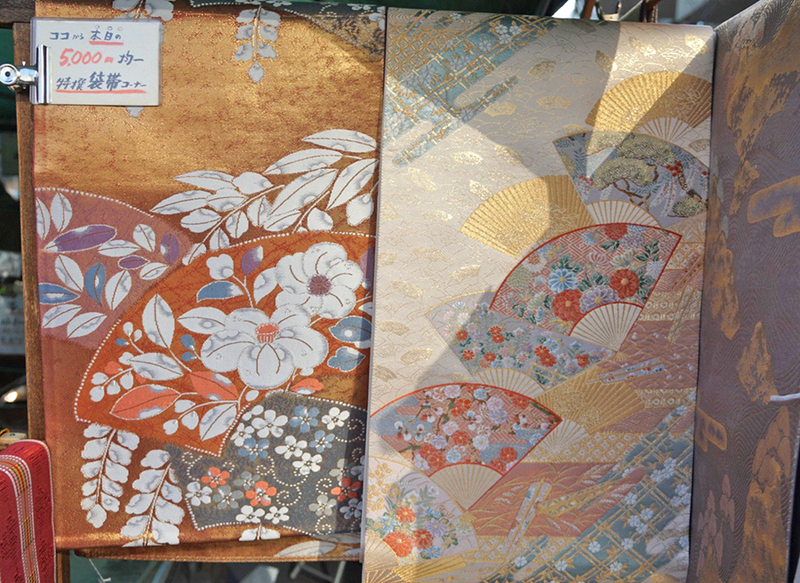 But we highly recommend spending time looking for some goods to add a Japanese touch to your homes. 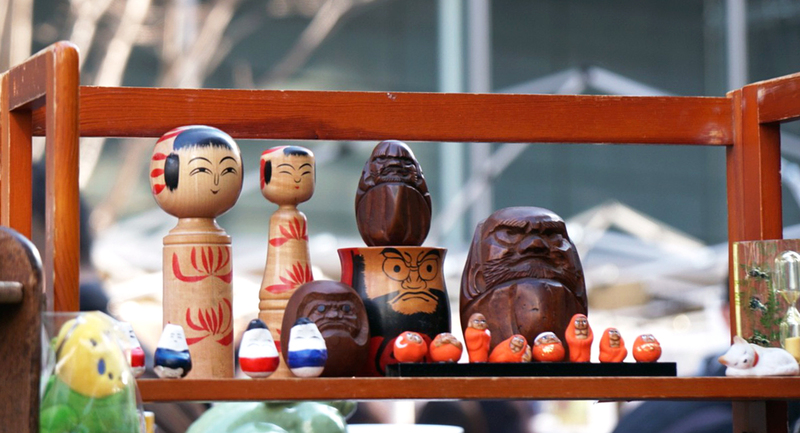 Hope you get a chance to visit one of Tokyo’s best flea markets!